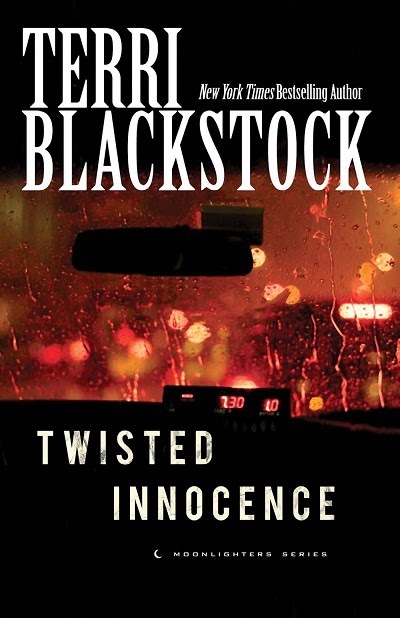 I love reading books by Terri Blackstock, but apparently, I haven't reviewed any of them yet. That changes today. Twisted Innocence is the third book in the Moonlighters Series, and it makes a great final chapter. This series features a group of adult siblings (a brother and three sisters) who keep ending up in the middle of criminal investigations, and Lenny Miller seems to pop up repeatedly. This book was fabulous, but don't start here. The book does stand alone, so I guess you can if you must. But really, go get Truth-Stained Lies and start at the beginning. This book is so much better if you know the backstory. One major message in this story has to do with past mistakes and past events, and how you have to work from where you are now. You can't keep going back to the "if only's" and wishing you had made different -- or better -- choices. It isn't just choices you make either, it is also the choices made by the people around you. Holly, the baby of the family, was the one most hurt when their family was abandoned by their pastor father, and then basically betrayed by their church. 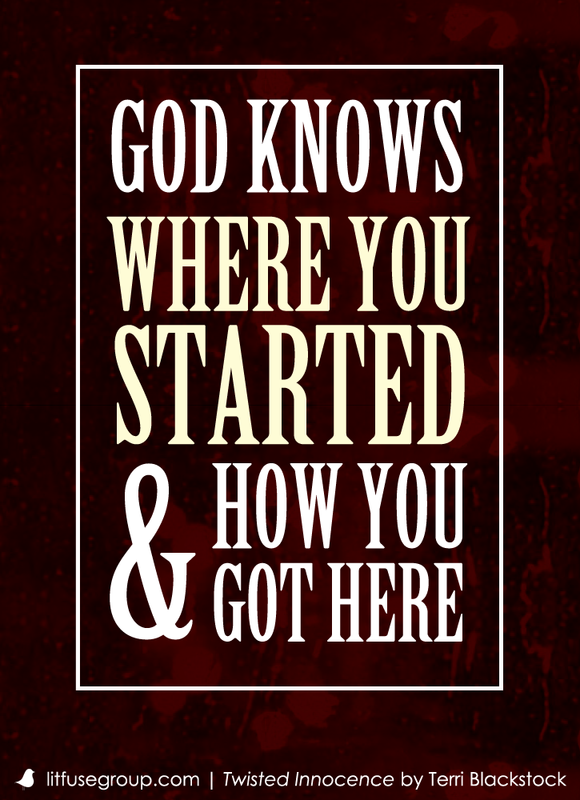 Holly is told at one point that, "God knows where you started and how you got here." The other thing that really hit me in this book is at the very end. Don't worry, this isn't a spoiler. The author talks a bit about persecution and how in "the West" we don't usually have to actually be worrying about things like being beheaded for our faith. But that doesn't mean that we don't endure tough times and refining fires. It is just a different thing here. We are pruned, and God can use that to deepen our faith. That is happening to various people in the story. Now I need to find another Terri Blackstock series.